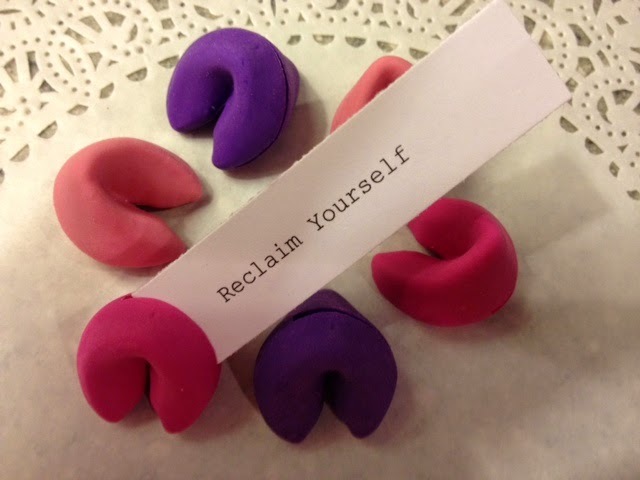 Craft, Create, Shop, Eat and Reclaim! Join me and 12 guests for a 4 day/3 night getaway! This is a non-hosted retreat which means you bring all those unfinished projects you have always wanted to get done! Bring your own supplies, set up on your own personal craft table (cup holder included! ), visit with the gals while your crafting, sewing, gluing, painting, organizing, whatever it is you want to create with! Or hey...head into town for amazing shopping in Heber, Midway and Park City! Lots of fun shops and thrift stores all nearby! Stop and grab a bite to eat at local restaurants and bakeries or cook something up in the Heber House kitchen! At non-hosted retreats we all take turns cooking, assignments will be made, you grab the groceries and show off your culinary talents in our fully stocked kitchen! Schedule an appointment for that long needed pedicure, manicure, massage or facial! Local spas including the Zermatt Resort & Spa in Midway are close by for an afternoon of pampering! Other adventures include a swim in a crater at the Homestead Resort, a sleigh ride through the snow (weather permitting) or skiing, snowboarding & snowmobiling! It's your weekend...the ultimate getaway...show yourself some love and join me! I'm going! Whose coming with me?